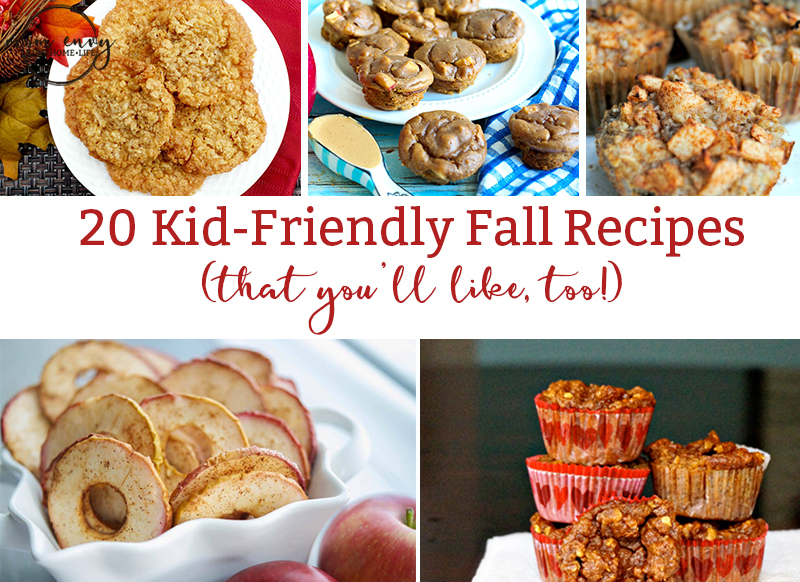 Kid-Friendly Fall Recipes - 20 Fall Recipes for Kids that you'll love, too! Do you have an unpopular opinion about something the rest of the world seems to love? I have a little confession to make. Although I love fall, I hate pumpkin flavored food. There. I said it. Phew! That feels good to admit. I know that I am in the minority here when it comes to pumpkin-flavored foods. My guys at home are in the majority – they love all-things pumpkin. So even though it’s not my favorite flavor, I still make it often. Now, what do I love about fall foods? Apples. They are by far my favorite fruit and I get giddy just thinking about going to get fresh apples from a local orchard. We’re lucky to have lots of options where we live. My favorite apples are honey crisps and pink ladys. Do you have a favorite apple type? Since I am always looking to bring a little magic to my children’s lives, one way to make the fall a little more special is through baking. Some of my favorite moments together with my boys are mixing something up in the kitchen. There’s something so sweet about their little hands pouring ingredients into the bowl. And to be honest, they are cleaner in the kitchen than I am (sometimes it feels like I use every pan in the house just to make one meal – my husband can attest to that). Now, to add a little magic to your child’s life this fall, you don’t need to go all out. 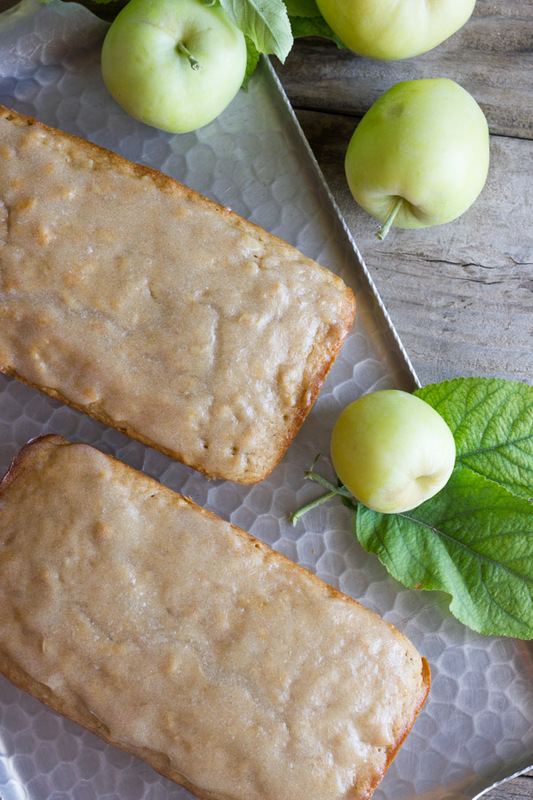 Sometimes it’s something as simple as baking some pumpkin spice cake together can get them in the mood for fall. Memory-making moments, no matter how simple, are always magical. 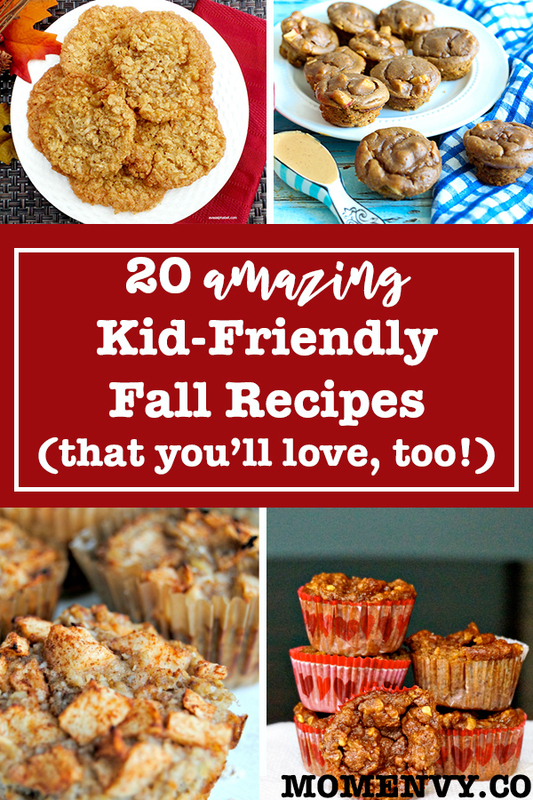 So if you’re looking to bring a little fall spirit into your homes or kid’s lunchbox, check out this list of 20 kid-friendly fall recipes. I promise you’ll fall in the love with them. 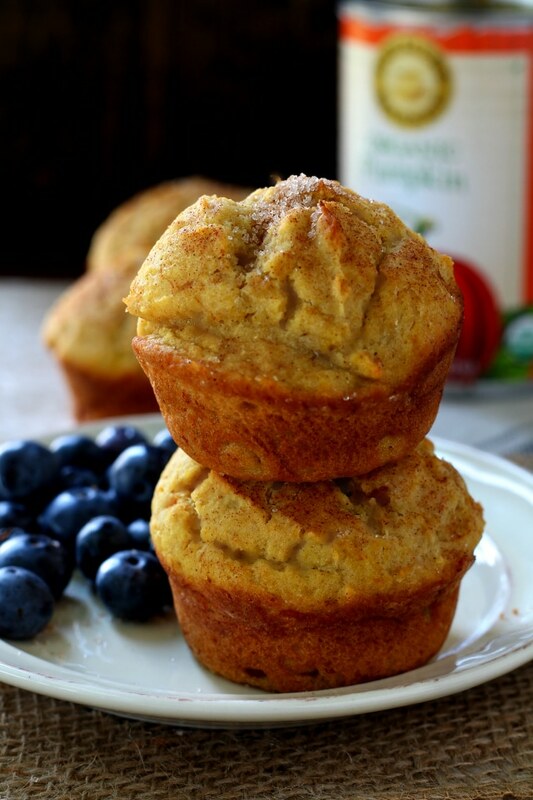 These muffins are a healthy choice to bring a little fall to your kid’s lunchboxes. They’re easy to throw into a lunchbox or to add to breakfast. Children love small little bites of food. 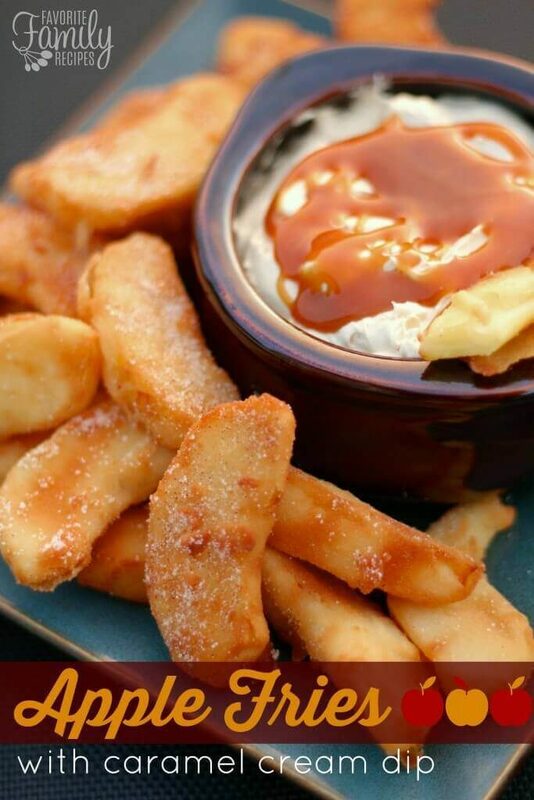 These apple bites are child-size and are great for using up your apples from your trip to the orchid. 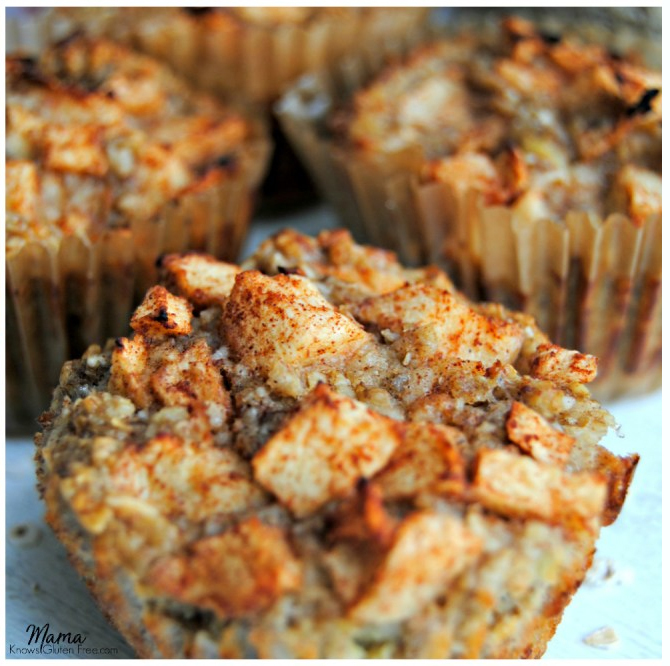 These gluten free apple cinnamon baked oatmeal cups not only look amazing – but they’re healthy, too. If you need to avoid dairy, no problem. You have the choice to use milk or a non-dairy replacement. If you aren’t cooking gluten free, you can use regular oatmeal instead. You can also use blueberries or chocolate chips instead. Audrey has totally convinced me that going gluten free doesn’t mean giving up delicious food. Check out her site for a lot more gluten free recipes. 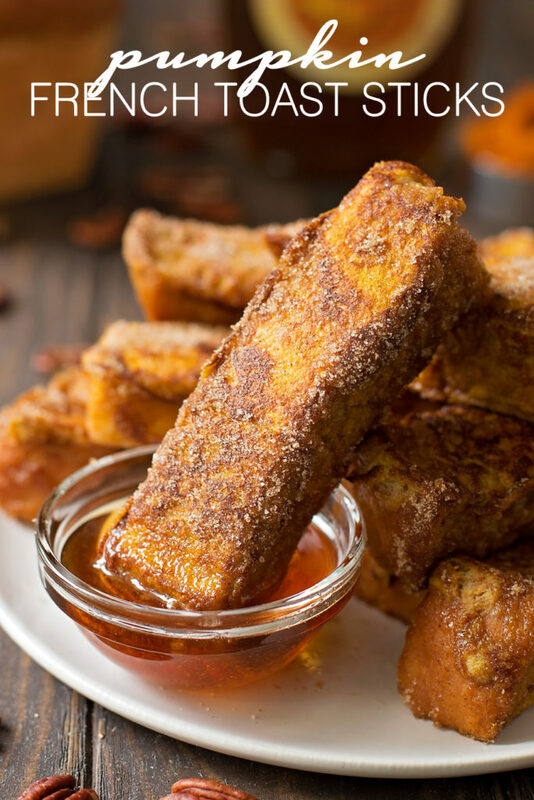 My boys love french toast sticks. If they could, they’d eat them at every meal. These are the perfect fall replacement. They’re easy to make, too! Yep, you read that right. 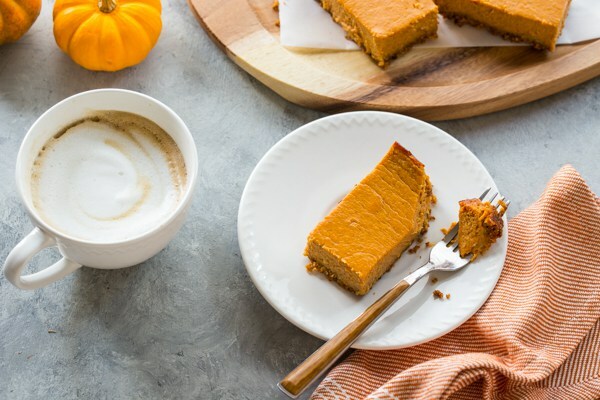 Pumpkin Pie Breakfast bars. Your kids can eat pumpkin pie for breakfast and you don’t even need to feel guilty for it. Want a quick and easy snack for your kids? 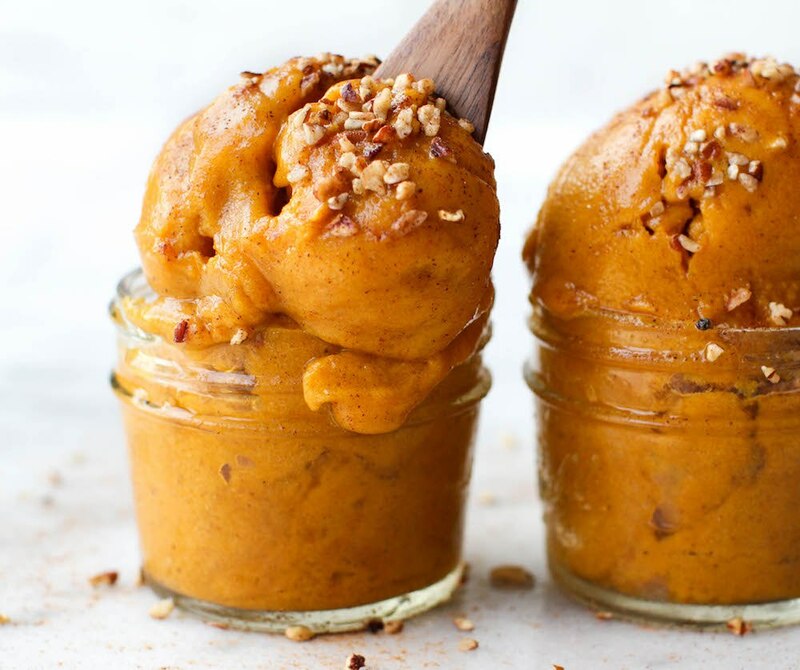 These no bake pumpkin energy bite are so easy to make. You can skip the dark chocolate (or replace them) if your kid isn’t a fan. 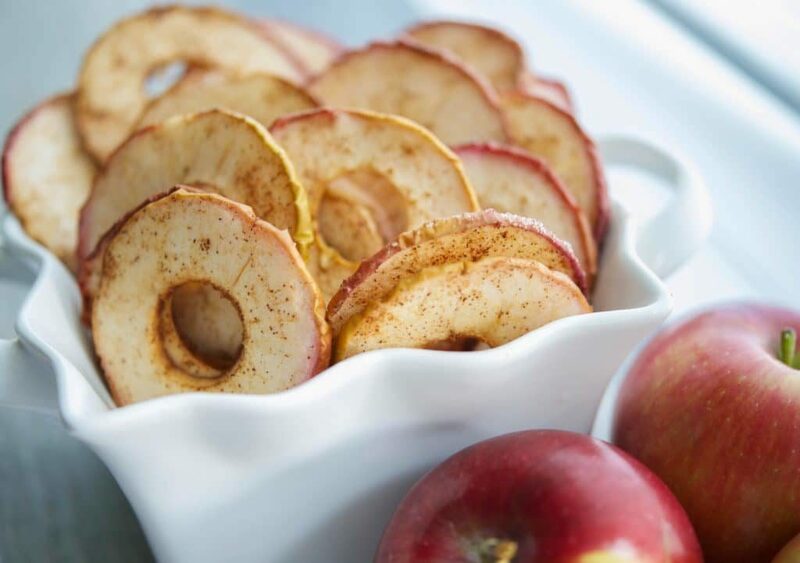 These apple chips are so easy to make and a great healthy snacking option for kids in the fall. 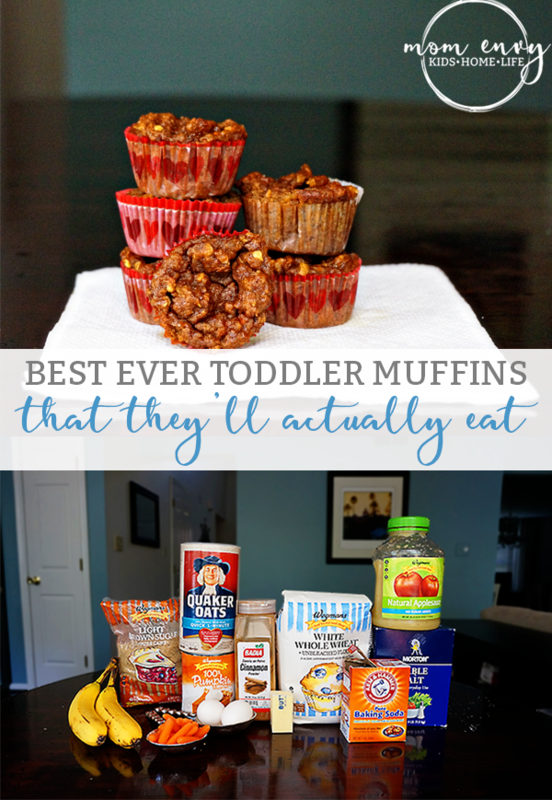 These muffins are my boys favorites. They have pumpkin, applesauce, bananas, and cinnamon making them the perfect fall treat. If my two-year-old could pick one food to eat for the rest of his life, he’d have a hard time deciding between pancakes and pizza. 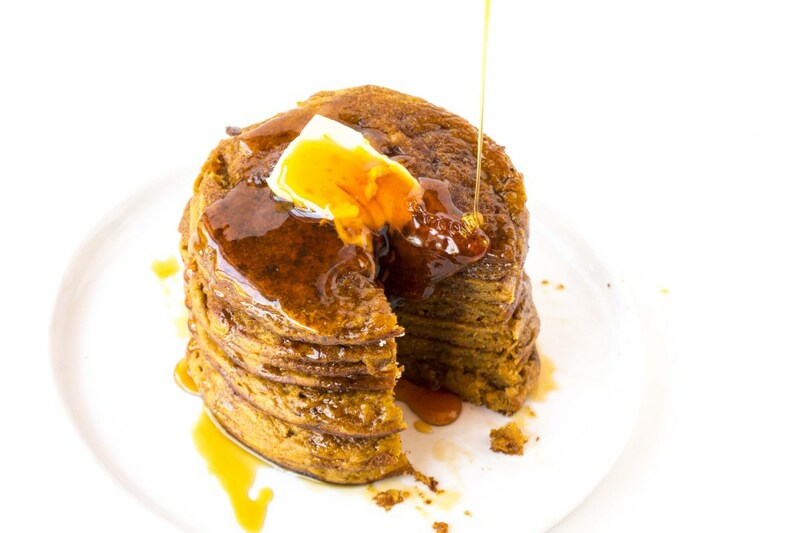 These pumpkin pancakes would definitely be a favorite in our house. I love apples and caramel together and so do my boys. I cannot wait to try these this year! 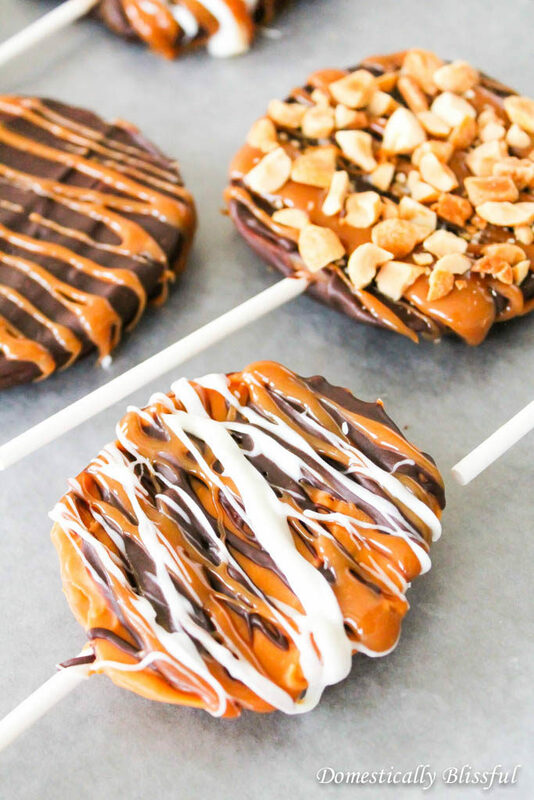 They’d be a wonderful addition to any party or a special after school snack or dessert. Cristina’s mom made these when she was a child. What’s better than a fall recipes? A nostalgic one. Food can bring back so many great memories. 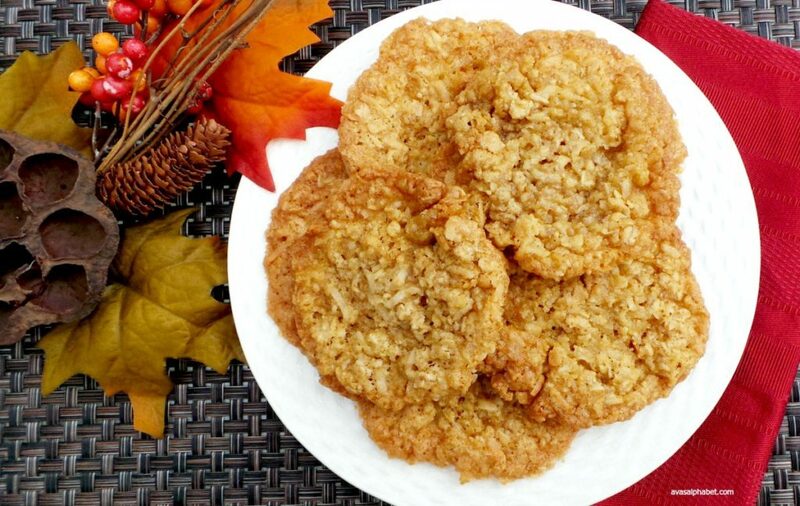 Maybe these will become your new fall family favorite. The last time I made pumpkin bread, it was from a box. I am excited to try a new pumpkin bread recipe from scratch. 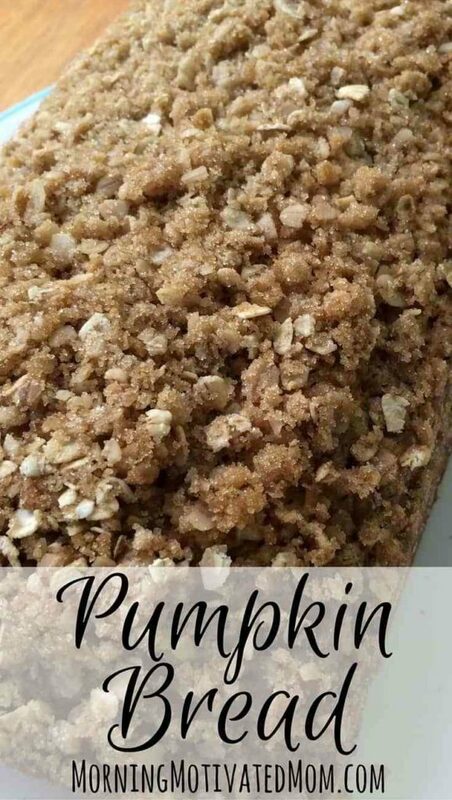 Pumpkin bread is a definite favorite for both my little boys and my husband. I had no idea you could make muffins in a blender. 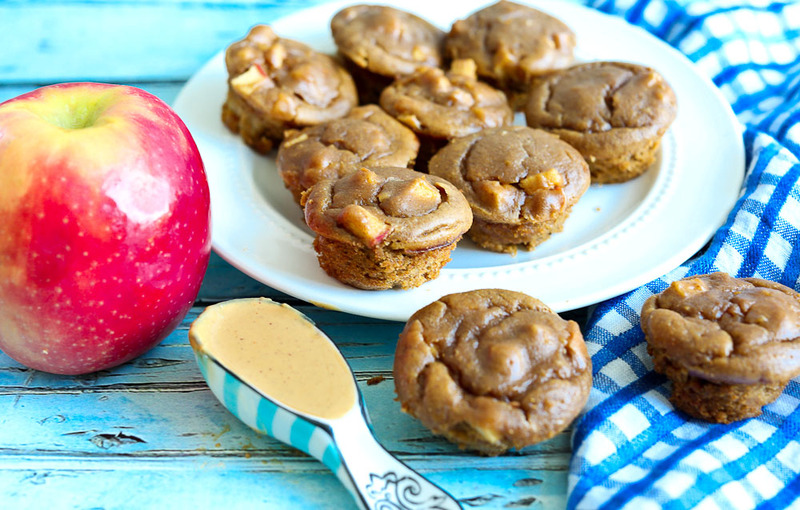 Peanut butter and apples are a staple snack in our house. I can’t wait to try this twist on a popular kid favorite. 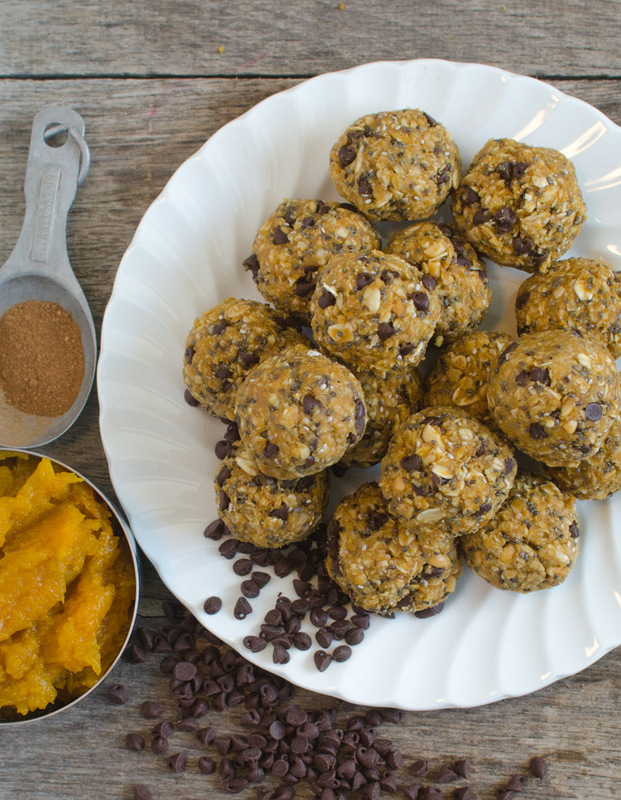 Are you in a snack rut? 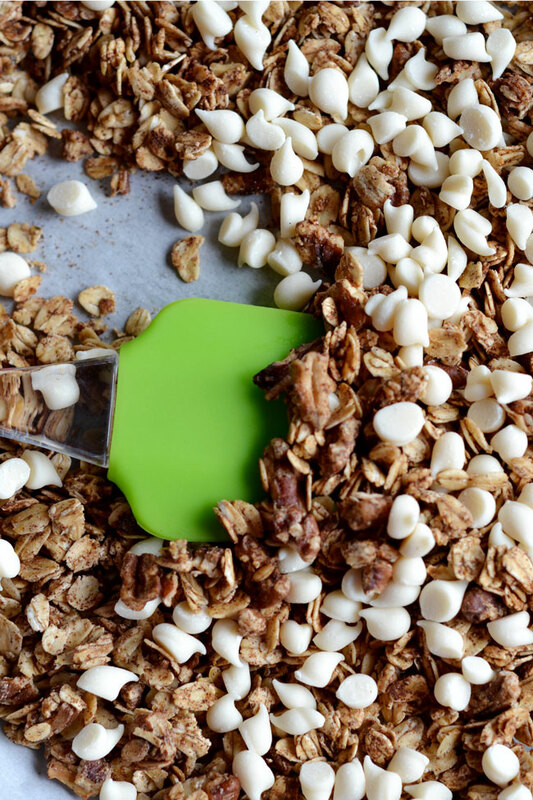 Then this cinnamon roll granola will help get you out. Best part is, it’s quick and easy to make. What a sweet dessert that kids are guaranteed to love. 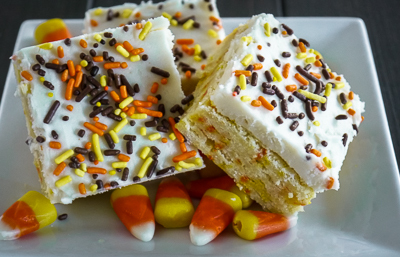 They’d be extra cute for a Halloween party or as part of your Thanksgiving dessert table. Oh my goodness. These are simply adorable. 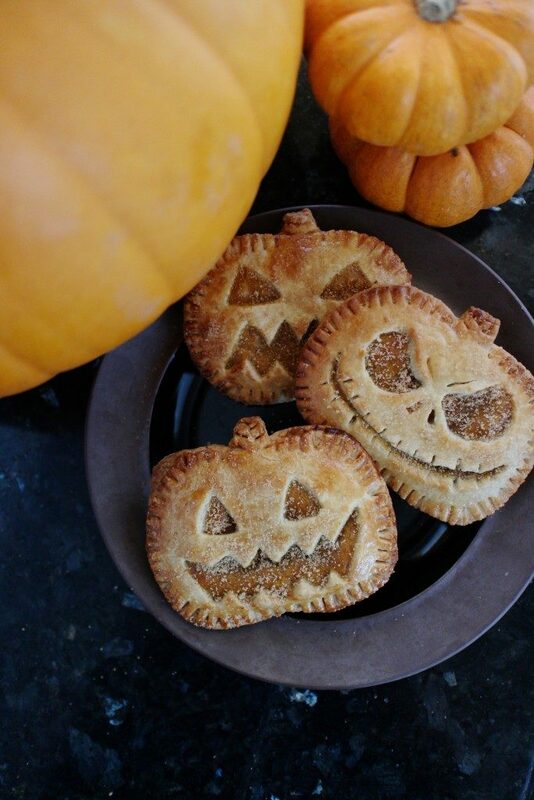 What kid wouldn’t want to eat a Jack-o-Lantern? I am so impressed with her pumpkin carving abilities. Anyone else look like a hot mess trying to eat a caramel apple? They are so delicious but so hard to figure out how to eat; kids have an especially difficult time. Their mouths are so tiny that they have trouble just getting one bite. 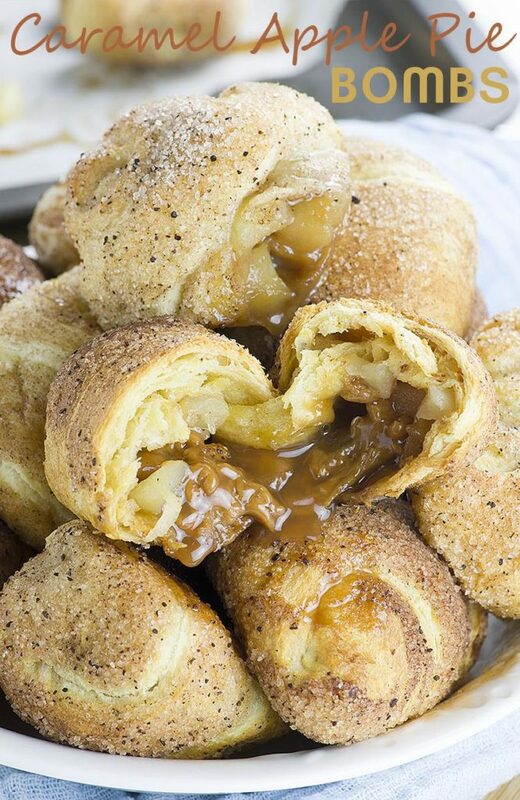 These caramel apple slices are a fantastic solution to traditional caramel apples. Doughnuts are a tried and true kid favorite. I love that Samantha bakes these doughnuts instead of frying them. 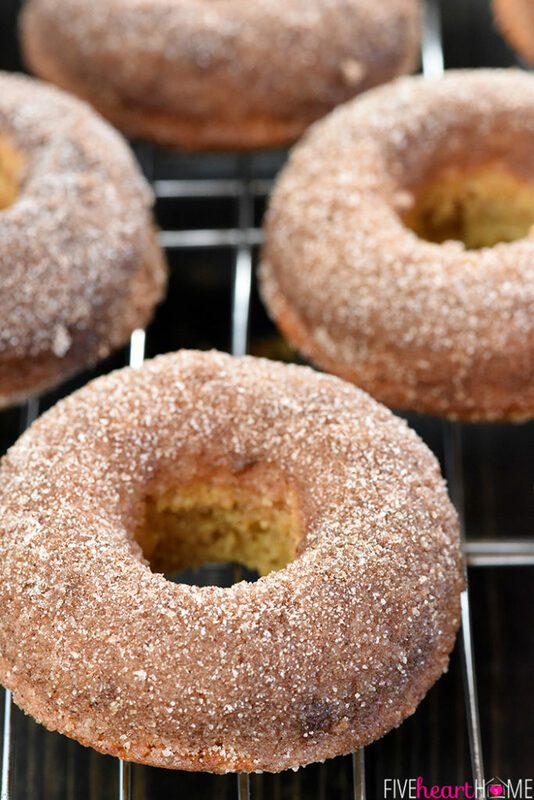 Our local farms sell apple cider doughnuts and I love the idea of being able to make our own at home. Love these ideas! Always trying to get my boys to bake with me more. 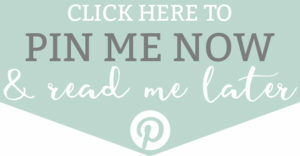 There are so many recipes I can’t wait to try on this list, I just love this time of year! Thank you so much for including my apple chips in your roundup.